It is no longer breaking news that the rowing machine can burn calories faster and easier than most other gym equipment. In other words, the rowing exercise has more impact on burning calories than other cardio machines currently on the market, such as the elliptical machine or stair climber. Millions of people try to reduce or control the number of calories they consume each day in order to lose that flab that seems impossible to shift. They end up asking questions about how possible it is and what the rowing machine calorie burn is to help with weight loss. Sadly, however, the question, “How many calories can you burn using a rowing machine?” has no specific answer. Indoor rowing can and does, of course, assist you by enhancing your metabolism, which, in turn, helps to increase the calories you burn throughout the day. The number of calories you burn depends solely on how active you are, whether your workout involves interval training or a moderate workout, and the kinds of foods you eat. This is no different when using a rowing machine. If you use a rowing machine regularly, do the exercises correctly, and follow a well-balanced diet, you will burn more calories per hour and soon start to see that blubber melt away. However, if you seldom use it (other than to hang your jacket or collect dust), the number of calories you will burn will be little or none at all. A calorie is a unit for measuring energy. When you engage in any activity you are making use of energy. Therefore, the number of calories used for carrying out activities can be taken to be the amount of energy applied. The human body burns calories in various ways. The daily functions carried out by the body makes up about 70% of the calories burned. This is simply known as metabolism, otherwise called Basal Metabolic Rate (BMR). The remaining 30% of calories burned is from a workout or physical activity and food processing or digestion. However, it is good to know that calories burned from digestion are small though it can be increased by eating multiple smaller meals in a day. Calories that are burnt from a workout or physical activity is the easiest to increase and most variable. If you wish to burn more calories, your physical activity and metabolism must increase.  The best way to achieve this, it through the use of a quality rowing machine. From a publication made by Harvard Health, it stated that using a rowing machine for 30 minutes can burn close to 210 calories for an individual who weighs 125 lbs. An individual whose weight is 185 lbs. can lose 210 calories with the same 30 minutes. Furthermore, when the rowing increases from moderate to vigorous within 30 minutes, an individual who weighs 125 will lose about 255 calories while 311 calories of an individual who weighs 185 lbs. will be burned. When you use the calories burned calculator made available on ExRx.net, engaging in 30 minutes of extreme rowing would burn close to 50 more calories for an individual whose weight is 125 lbs. Someone at 185 labs will lose 70 additional calories while extreme rowing for 30 minutes. To burn many calories, you have to engage in extreme rowing. There are other factors that determine the number of calories you might burn and the time it will take you. While the major aim of using a rowing machine is to burn calories and aid weight loss, you need to have a specific number of calories you desire to burn. As stated earlier, when you row for a longer period of time, you will burn more calories. Therefore, burning a large number of calories depends on the amount you want to lose. From this, you will need to carefully watch the food you eat and stick to a strict diet, as many meals (including certain types of salad) are laden with calories and your weight could, in fact, shoot upward if not careful. Having different time frames for calorie burning will affect the time you will spend rowing. If you expand your rowing time, row more,and even do it daily, you will simply burn more calories. It may sound obvious, but it is the only way. Therefore, to burn more calories depends on your ability to dedicate yourself more time on the rowing machine. More time equals more calories burned; the less time you spend on a rower, the fewer calories you will burn. 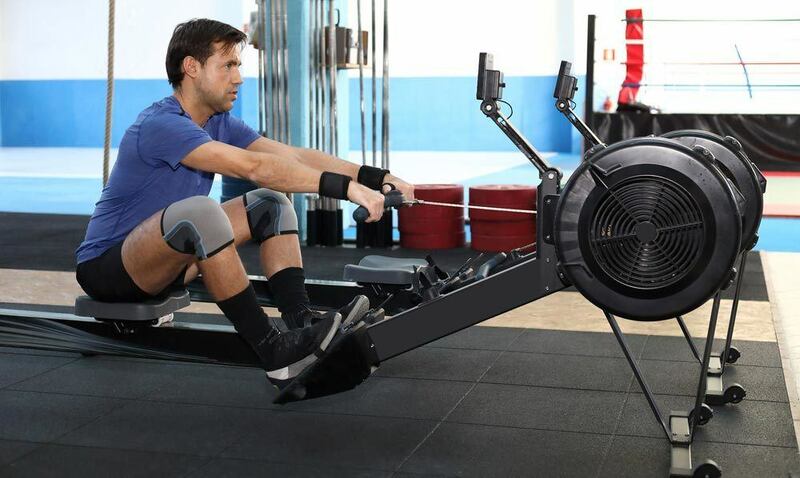 There are many reasons why people might decide to use a rowing machine. Some may decide to row because they want to be fit and healthy, they want to increase their muscle size, become stronger, and so on. Someone whose interest is just to build the muscles will likely spend less time with the rowing machine. In such a scenario, the calories to burn will go down. Therefore, you need to have a precise reason for rowing such as losing weight. This will help you to put much time and energy in rowing. What you do and how you fit your life around your schedule can affect your weight. To burn more calories, you need to adapt your schedule so that you can give upmore time to row. It is not difficult to achieve this. All you need to do is to find activities that are not that serious and nothing to do with your work or your family—put off watching the latest season of Glee until another time or, better still, watch it as you row! In a nutshell, by making rowing and exercise a priority in your life you tend to burn many more calories and you may be able to finally say goodbye to those love handles once and for all. The amount of time you spend on a rowing machine will determine the number of calories burned and, ultimately, the amount of fat you shed. If you want to burn more calories, don’t think of this too much before you start rowing. There is no easy way to row so you set out the time you intend to use to achieve the number of calories you want to burn. 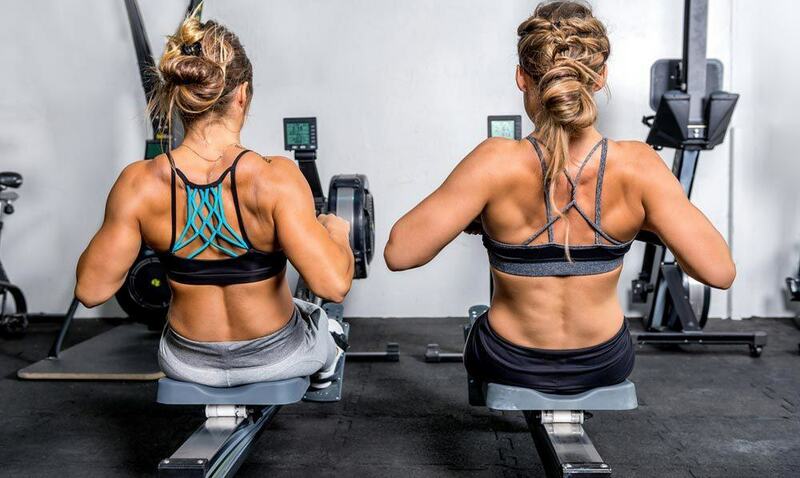 Continuous rowing for just 10–20 minutes each day can get rid of that fat you hate looking at in the mirror. In fact, you can lose around 0.5 lbs. in a week when you row for this time interval. To see more of an improvement, you need to eat the right food while you row daily for 20 minutes. If you are engaging in daily rowing of a rowing machine for 15 minutes in order to burn calories, you might need to increase the time frame so that you will burn more calories. You can burn close to 300 calories when you constantly row for 15 minutes. Just as earlier stated, this amount is dependent on your pace or level of intensity. You can lose 0.5 lbs. per week without dieting. Increasing your rowing duration to 20 weeks can make this a reality. Likewise, when you increase your metabolism, you can lose substantially more than 0.5 lbs. every week. In other words, increasing your metabolism could dramatically increase the number of calories you burn and ultimately lose more weight. The number of calories that you will burn in a day with constant rowing of 30 minutes each will rise up to 600 calories.While you can lose 0.5 lbs. in a day for 15 minutes of rowing, you will lose a double that when you use a rowing machine for 30 minutes a day. It does not matter whether overweight or not. You can also develop lean and toned muscles in different parts of your body like your arms, the core, your back, and your legs. If you are serious about burning more calories to lose weight, you need to consider rowing every day for 90 minutes.It might not seem that easy at first but let your determination to lose weight motivate you. You can burn 1000+ calories every day when you continuously use a rowing machine for 90 minutes. This simply means that you will lose up to 2 lbs. in a given week. Furthermore, your metabolism will surely increase when you row for 90 minutes daily. The faster the metabolism, the more calories that are burned, and the more fat you will see melt away. So, going back to the original question,“How many calories can you burn using a rowing machine?” is dependent on the time you spend on a rowing machine and your diet.To burn more calories, you need to row for longer periods. Ultimately, rowing has been proven to be the fastest way to burn calories and lose weight when compared to other workout exercises. The earlier you start rowing the better. Happy rowing!